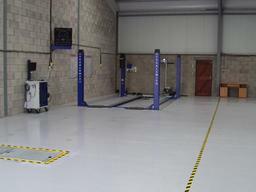 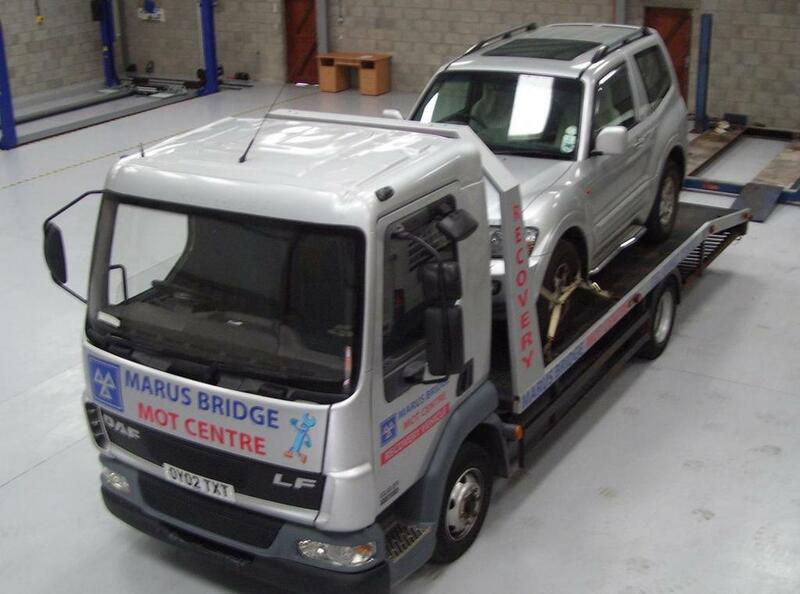 MOT Testing Stations Marus Bridge MOT Centre Wigan is a family business offering service, repair and MOT. 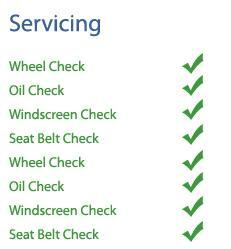 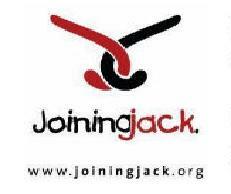 With years of experience of MOT, repair and servicing you will always get a good honest service. 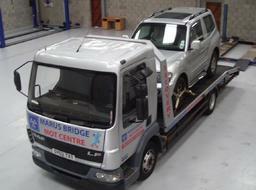 Testimonials are curated by Marus Bridge M O T Centre and are not independently reviewed or verified.